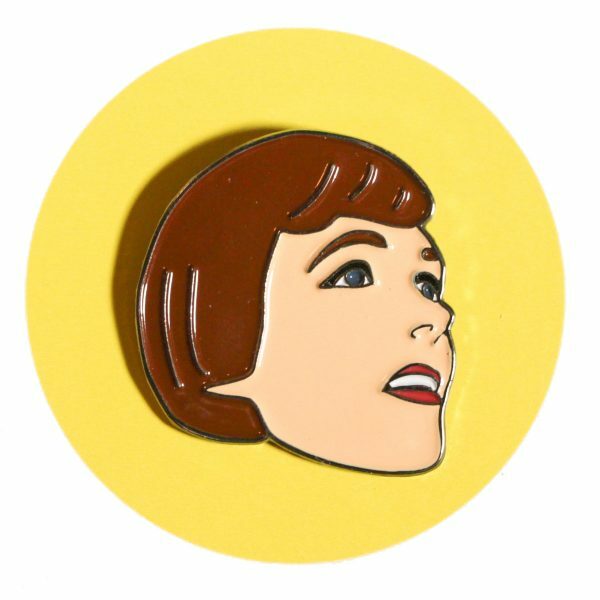 Make this Julie Andrews enamel pin one of your favorite things for a thoroughly modern look. You’ll look supercalifragilisticexpialidocious with Julie around whether you’re a Victor or a Victoria. 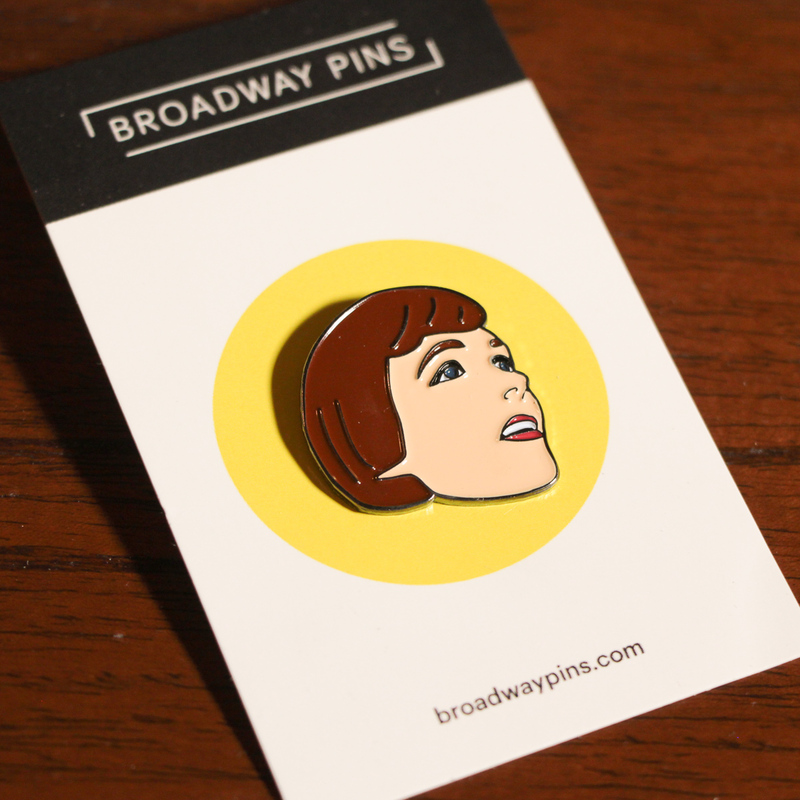 This Julie Andrews pin is 1 inch tall, plated in black and comes with a black rubber clasp on the back.